Welcome to BIG Episode 56 of ARG Presents! 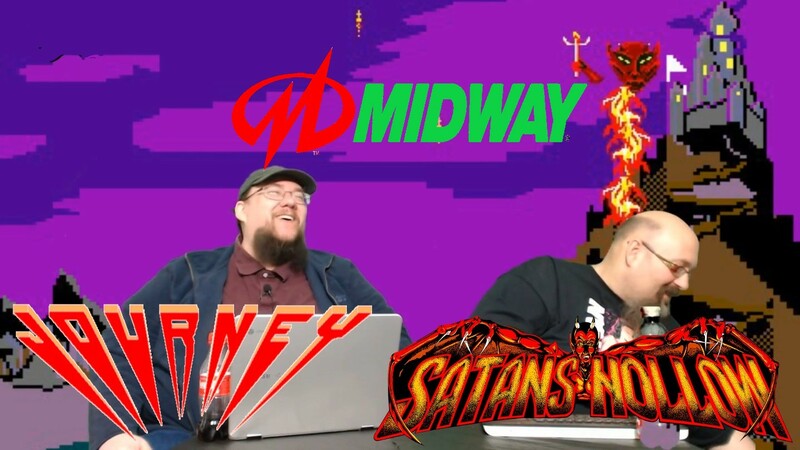 TONIGHT, Amigo Aaron and The Brent JOURNEY to Super Hell, just east of SATAN'S HOLLOW! You see what I did there? YES, it's MIDWAY games week, and we salute Midway with a couple standouts from their vast library. Yes, it's Journey and Satan's Hollow!